Fibroids are tumors which grow on the wall of the uterus. They are overwhelmingly non-cancerous, but still stand as the leading factor behind most hysterectomies performed in this country. With our gynecology services, our doctors can help you with the treatment of uterine fibroids. The development of fibroids may lead to bleeding, frequent urination, back pain, abdominal discomfort and other concerning symptoms. Fibroids can also cause complications in pregnancy, and increase the chances that the baby will be birthed through cesarean section. A proper evaluation and diagnosis must be procured before an adequate treatment and measurement of risk can be asserted. 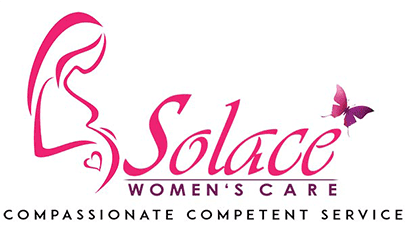 Contact Solace Women's Care today to schedule an appointment with one of our specialists.